The fantastic, fantastical artwork of Chris Rush is imbued into the mind of many Magic players, even if they’re not familiar with his name. He provided art for more than hundred of the game’s earliest cards, including its most famous: the Black Lotus. We’re saddened to report that Rush passed away yesterday. There are no details about Rush’s death, but his work will live on in Magic: The Gathering. Not only is he responsible for some truly memorable cards, like Lightning Bolt or Indomitable Will (you can see a complete list of cards Rush was responsible for here), but he also helped the design and marketing series with artwork when Magic first released, and eventually designed the symbols of Mana—Red, Blue, Green, Black, and White—icons appear on every single card in the game to this day. 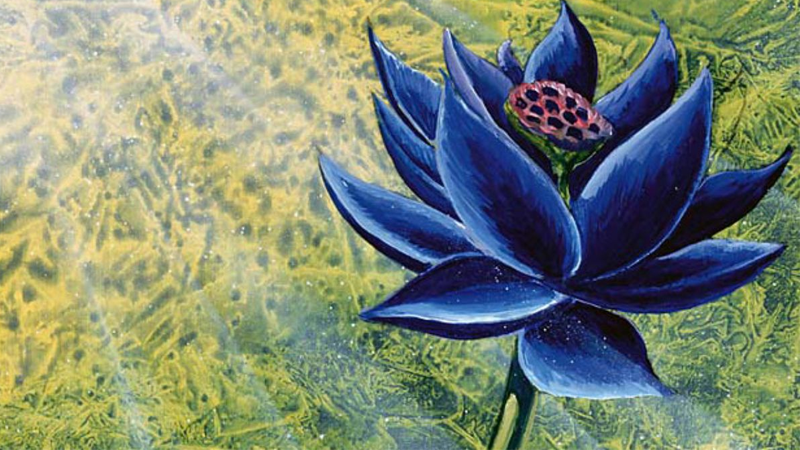 The Black Lotus is Rush’s most famous work—its Alpha and Beta versions from the earliest days of Magic, featuring Rush’s artwork (above), are considered to be some of the rarest cards in the entire game, worth almost $30,000 in mint condition. 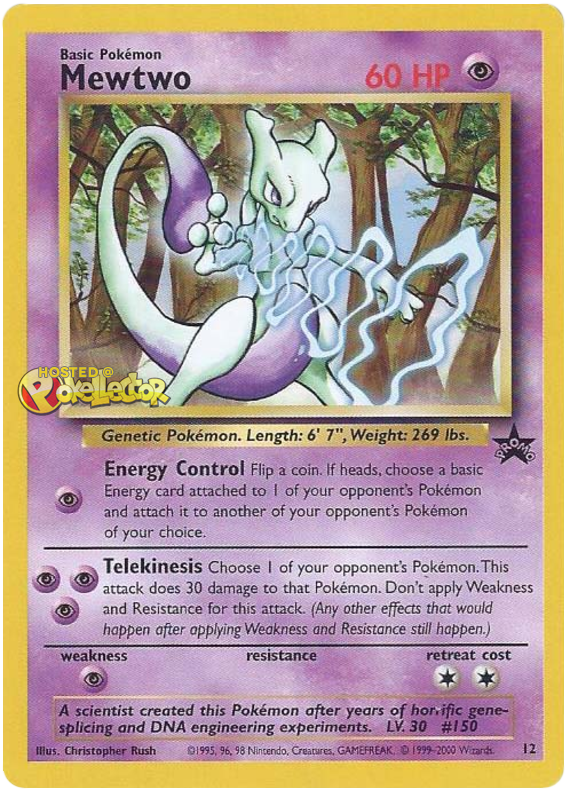 Apart from Magic, Rush was the first non-Japanese artists to provide card art for the Pokémon Trading Card game, drawing a promotional Mewtwo card given away with issues of Nintendo Power in 2000. Rush had moved on as a freelance artist to provide art for Magic, video games, and other card games before his death.